What the heck is sustainability, anyway? And, how can your organization become sustainable? Start by >> watching this video of Scot Case on our team define what we mean by sustainability. 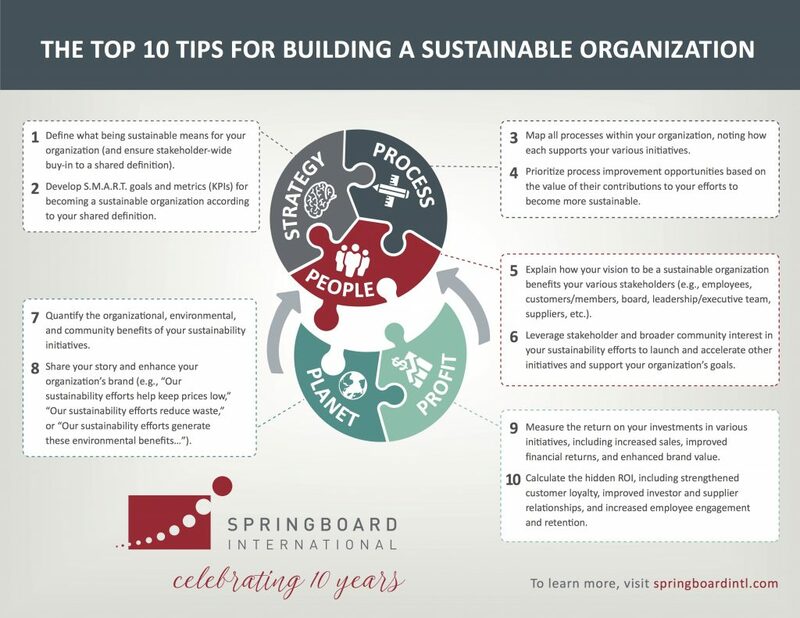 Then, we have articles and tools to share with you on this topic, including >> The Top 10 Tips for Building a Sustainable Organization. Still hungry for more? 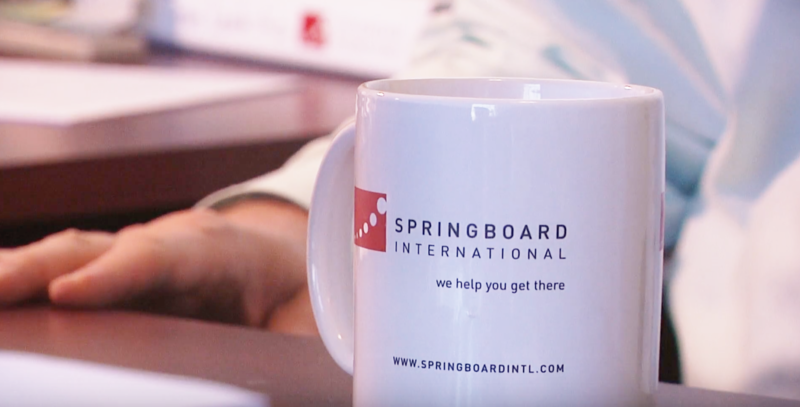 Take the >> Springboard Sustainability Assessment or check out other great resources that we recommend below. Enjoy! And, >> let us know what you think.